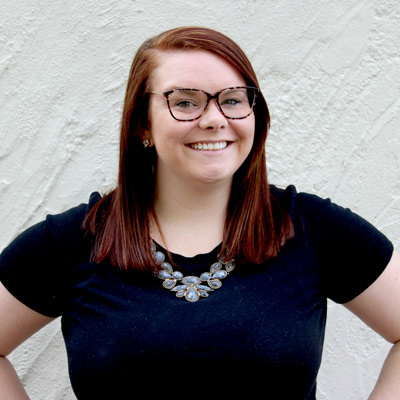 Natalie is a digital strategist and paid search account manager. She loves breakfast food, podcasts, and wine. When she’s not in the office, you can probably find her cruising down the Mississippi in her dad’s boat. Natalie likes to think of herself as fairly hilarious, but she also has to explain a lot of her jokes – therefore, making them…not funny. She’s a proud ‘90s baby who takes pride in growing up with the internet, but she will never share her embarrassing AIM screennames.